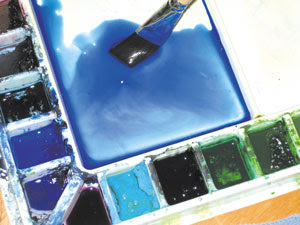 Watercolor Works: Classes Starting Soon! I have a location to teach now, so classes will be starting in November. If you live in the Melbourne, Florida area and are interested in watercolor and/or drawing classes, please contact me at debbie@watercolorworksart.com. I am excited to be getting back to teaching! I miss my students and I miss the challenges that teaching brings.